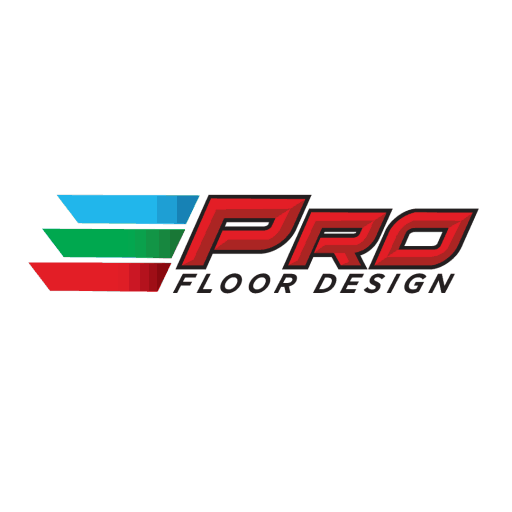 At Pro Floor Design, we offer experience and a reputation that you can trust. 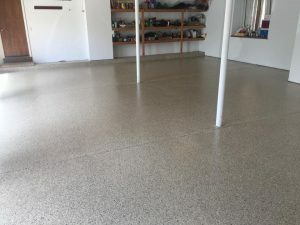 We work with only the highest quality vendors and resins, customizing our commercial-grade resin to the highest standards and specifications. 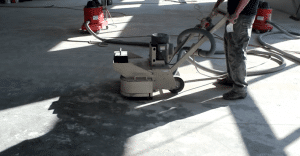 We have vast experience end-to-end installation across nearly every industry as well as in the residential market. 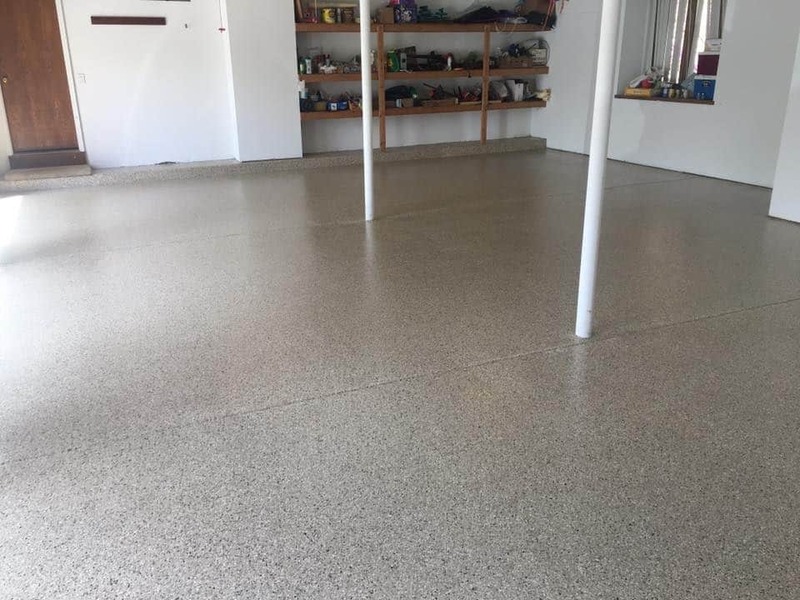 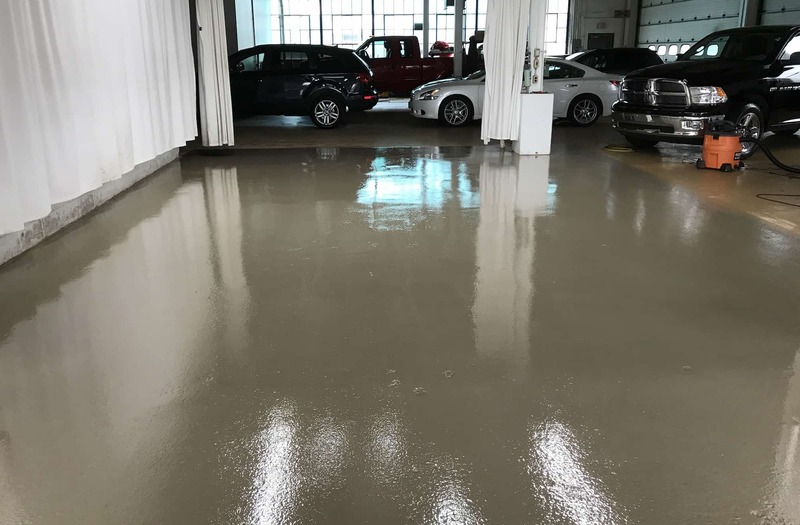 When we aren’t installing, we are teaching you how to use our premium resins successfully. 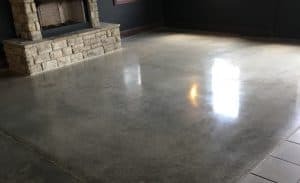 Sofia’s Soy Cleaner is an all purpose and epoxy floor cleaner. 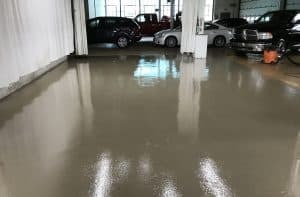 Powerful enough to use in the garage, gentle enough for clean the kitchen, this household cleaner is derived entirely from plants. 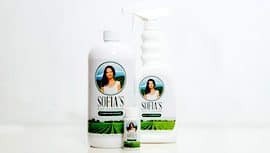 Sofia’s Soy Cleaner is proud to be made in the USA with no harsh chemicals or environmental impact.